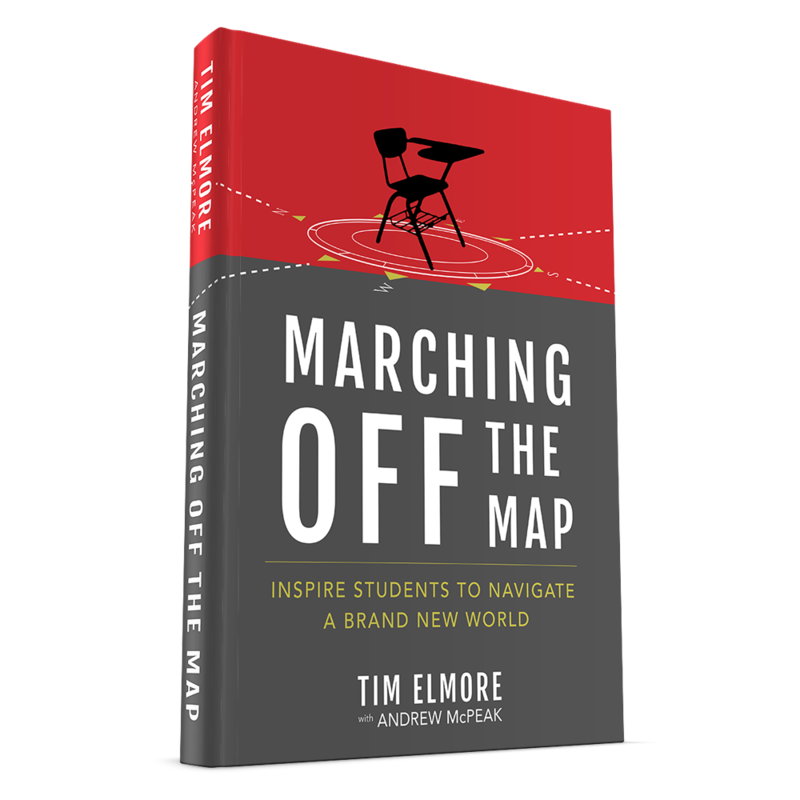 New book by Tim Elmore and Andrew McPeak. 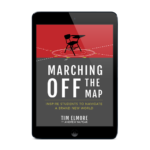 We need new strategies on how to navigate new land… to march off our old maps and create new ones. 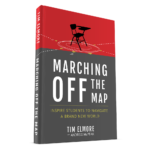 That is what this book is all about. 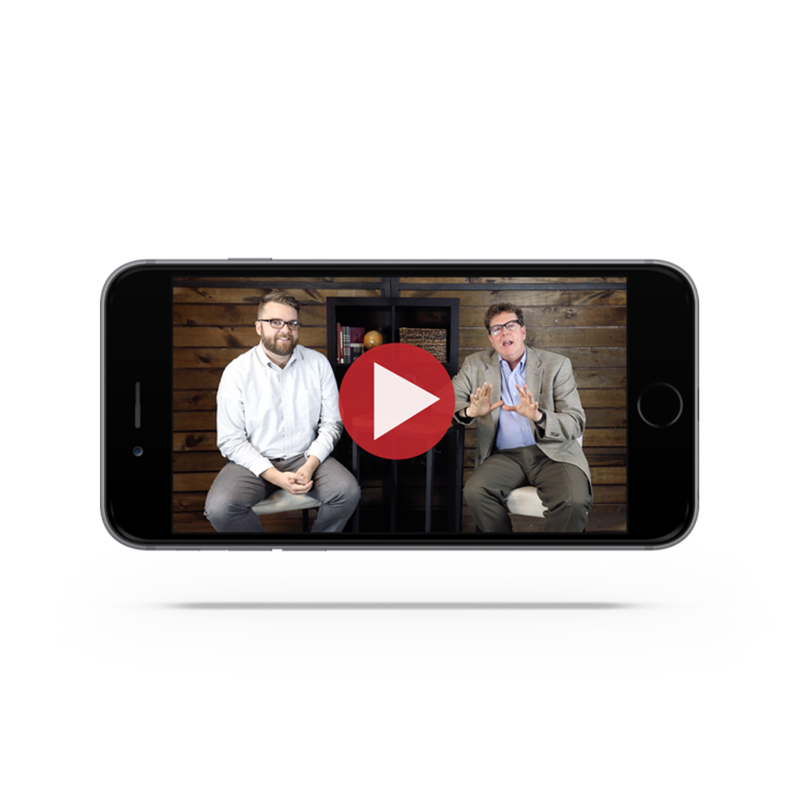 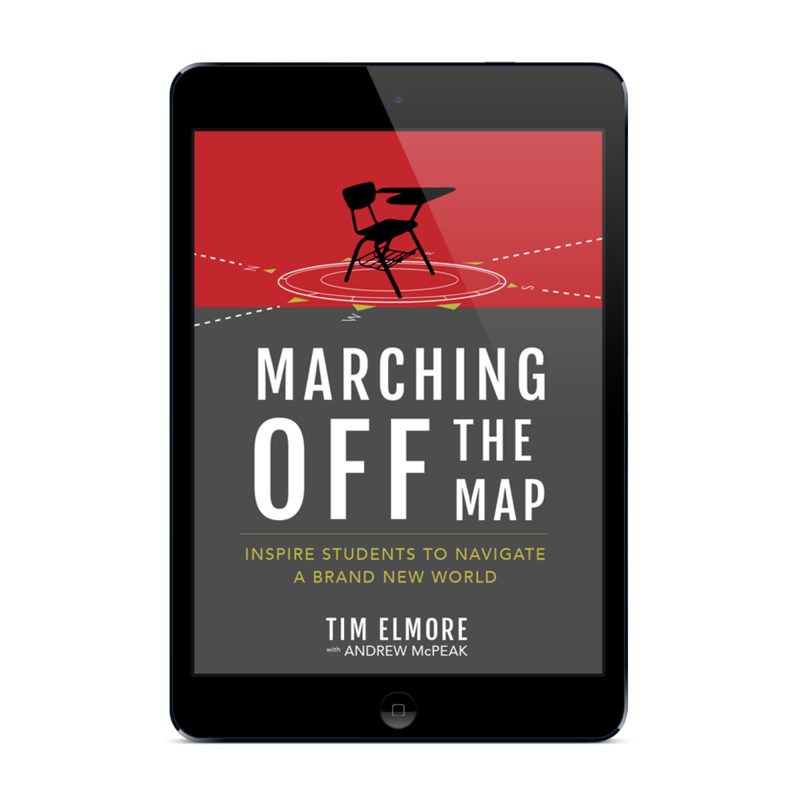 From decades of research and hands-on experience, Dr. Tim Elmore and Andrew McPeak collate their conclusions into one resource. 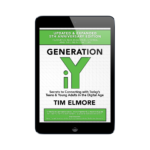 Preorder this practical guide, and explore the latest research on Generation Z and see real-life examples of current educators, coaches, and leaders who have paved a new way to follow. 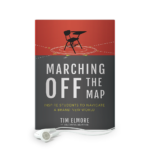 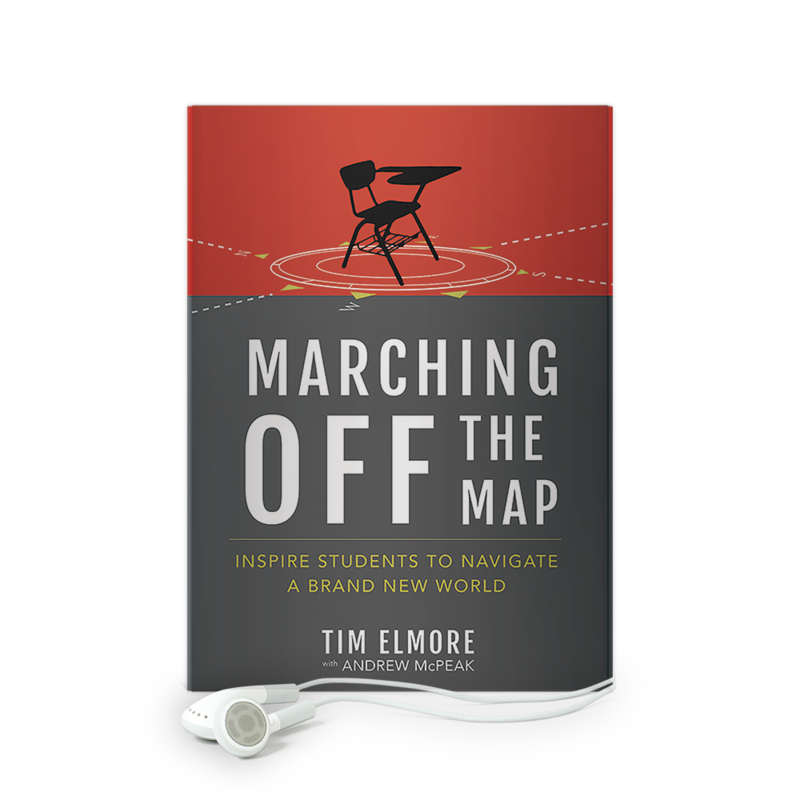 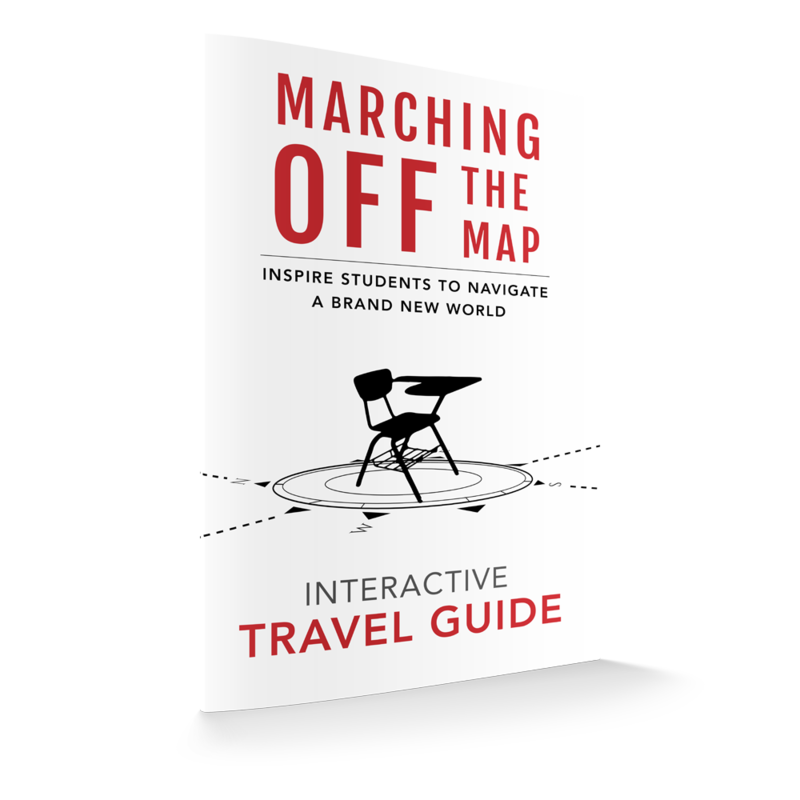 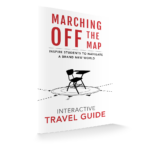 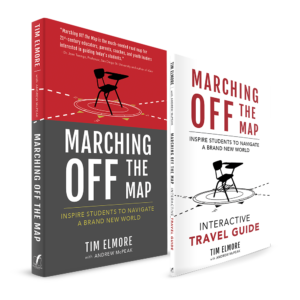 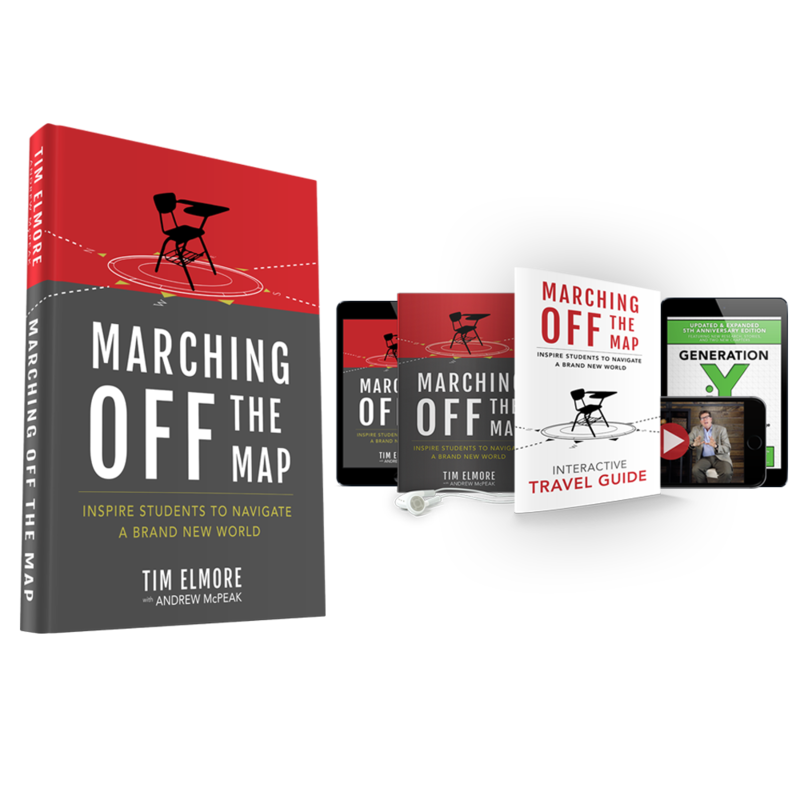 When you preorder the Marching Off the Map for $19.99, you’ll receive over $70 worth of digital bonus items. 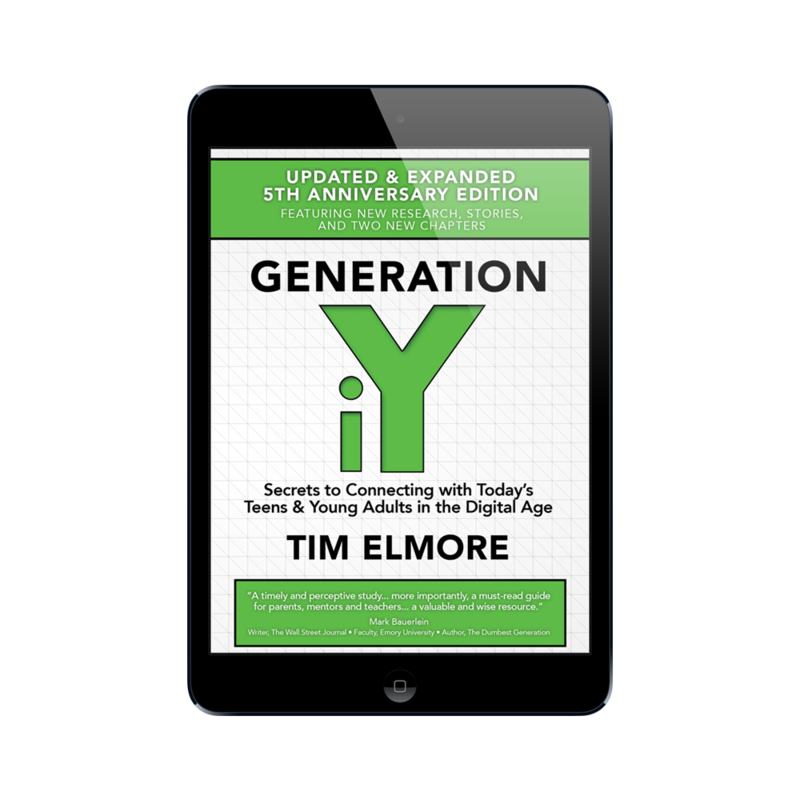 See below to learn about each item.